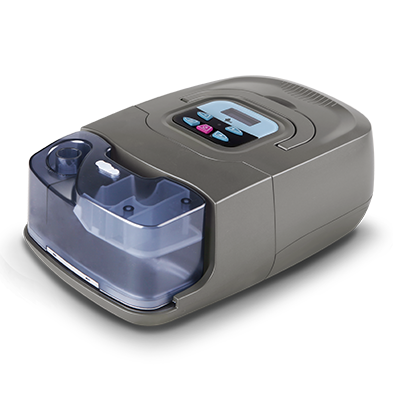 RESmart BPAP 20S/25 System delivers two level pressure during night sleep customizing solution for obstructive sleep apnea. More humanized settings are added promising parients much more compliance. 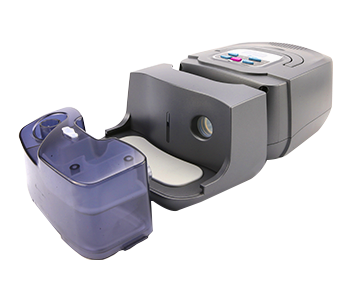 RESmart BPAP 20S/25 System delivers two level pressure duringnight sleep customizing solution for obstructive sleep apnea. Morehumanized settings are added promising parients much more compliance. This feature highly improves syncronization providing themaximum comfort. The time control techology provides the limitation of respiratory time improving the ability of oxygenation.